Defending champs Elk Lake returns, but so does the team that they nipped by two points, York Suburban. Alex Beardsley is the top individual returner. As of April 17th, we are on for the first PennTrackXC.com Invitational at the Baker Campus Fields of Franklin & Marshall College in Lancaster. There will be six races - Two varsity, Two JV, and Two middle school (format to be determined). Here are links to parking instructions for buses, team vans and fans for PTXC 1 - Presented by Puma. The meet is closed, but we have room for a very few boys varsity teams. The girls varsity race is full. Rosters do not have to be complete until August 31st at 11:59 pm. As before, JV and Middle School are unlimited. 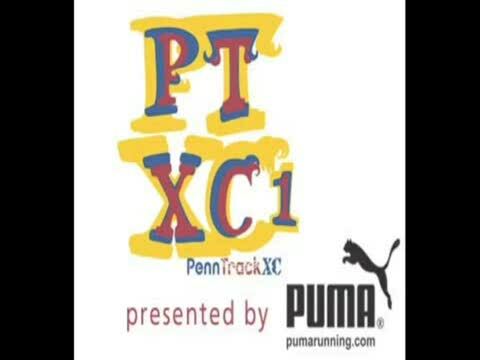 Payment is due by August 15 to PennTrackXC.com, 63 Colfax Road, Havertown, P 19083.